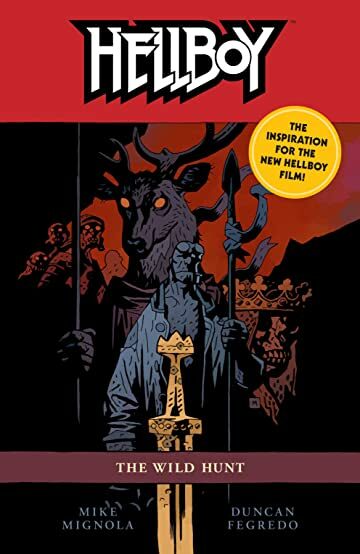 The inspiration for the new film from director Neil Marshall and starring Strangers Things's David Harbour! 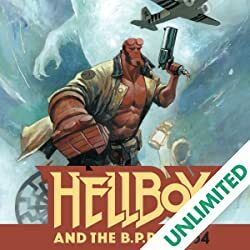 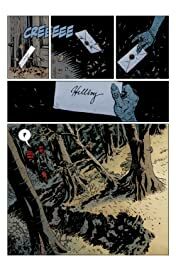 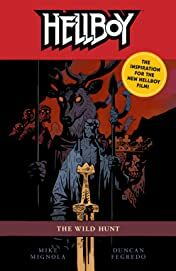 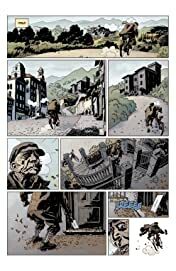 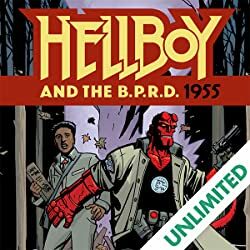 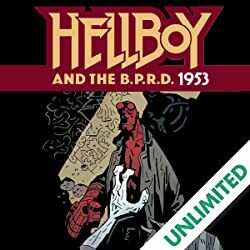 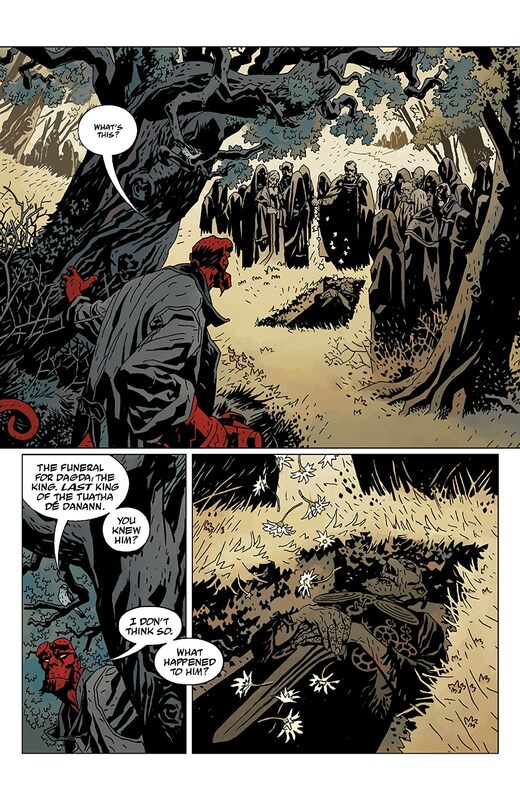 Lauded as "one of the greatest sagas of the modern comic book industry" (IGN), Hellboy's story has spanned 20+ years and led to multiple spin-off titles, prose books, and films. 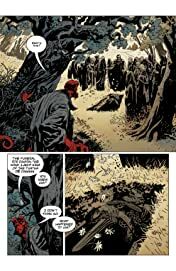 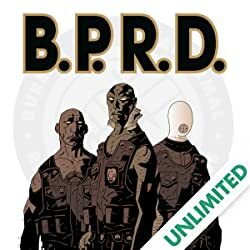 Features new forward by Mike Mignola!